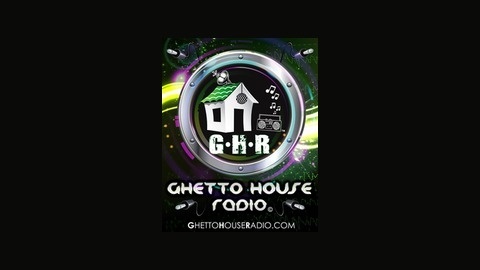 We are GHR.. Ghetto House Radio! America's Electronic Dance Music Mixshow! GHR now plays on 31 FM Radio Stations in the US & Worldwide on iTunes! 2 Hours of the best in Electronic Dance Music! Mixes from the biggest Superstar guest DJ's/Producers in the World! For more info visit us online: www.weareghr.com. GHR - Show 629 - M-22! 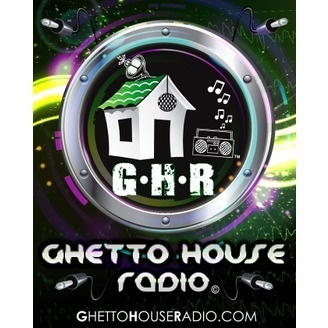 We are America's #1 Rated Dance Music Mixshow.. We are the best 2 hours of Dance Music on your radio, iPhone, iPod, iPad, Smart Phone and whatever the hell you use to listen to us.. We are GHR! Back with your weekly dose of Dance Music with your host Josser! GHR's NICK G kicks off the show! Followed by an exclusive mix & interview from Superstar DJ/Producers... M-22! Hour 2 kicks off with GHR's AUDIO 1! Plus closing off the show, GHR's TOO TALL! As always.. thank you for your continued support, weekly downloads and positive feedback.. We would not exist without you...THANK YOU so much!! We are GHR! GHR - Show 628 - Diplo + San Holo! GHR - Show 627 - EDX! GHR - Show 626 - Mercer + Max Styler!